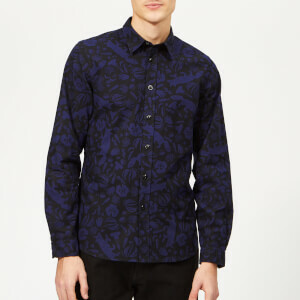 Men’s floral all-over print shirt from the Paul Smith diffusion line, PS by Paul Smith. 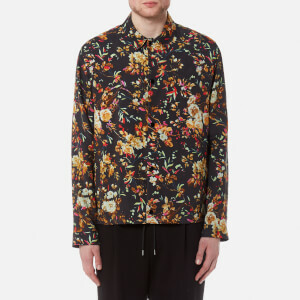 Crafted from lightweight fabric and cut for a tailored fit, the shirt is designed with a vibrant ‘Torn Floral’ print, a chest pocket and tonal buttons. 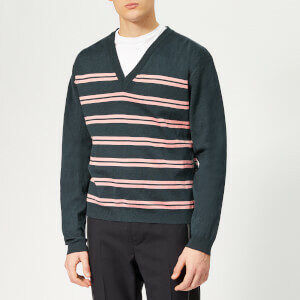 Complete with a curved hem and button cuffs.